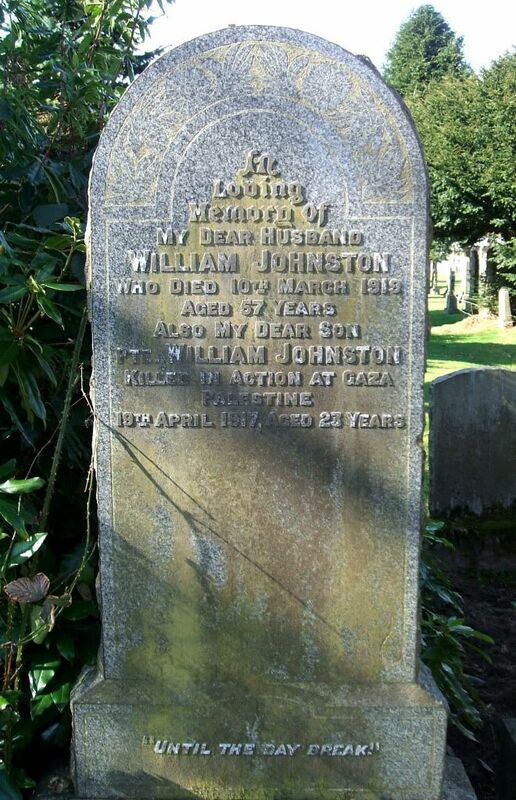 Additional information: Son of Robert and Janet S. Braid, of Beechcroft, Kilbowie, Clydebank, Glasgow. Grave/Memorial Reference: II. B. 14A. 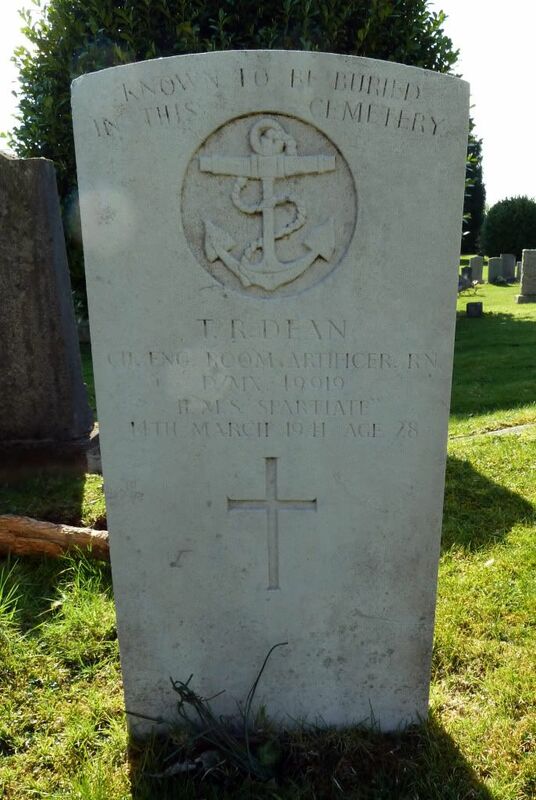 Additional information: Son of Thomas George and Emma Jane Dean; husband of Kathleen Edith May Dean, of Peverell, Plymouth. (Buried in Sec. F. Grave 65-76). Grave/Memorial Reference: Spec. 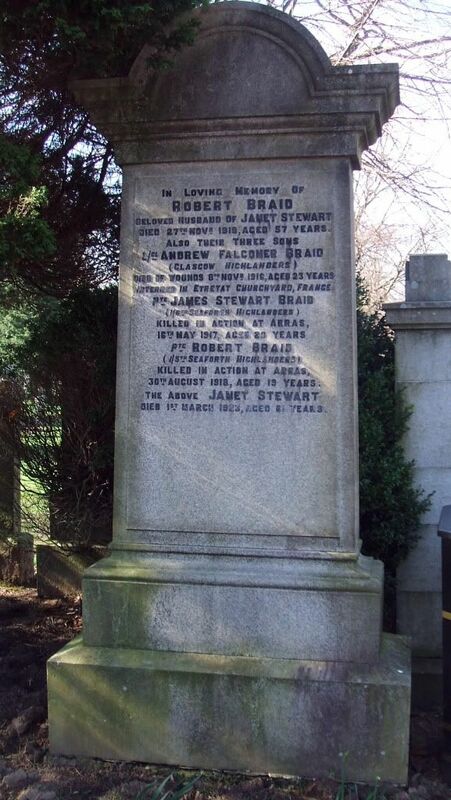 Memorial erected in Sec. F. Grave 28. Unit Text: 52nd Div. Cyclist Coy. 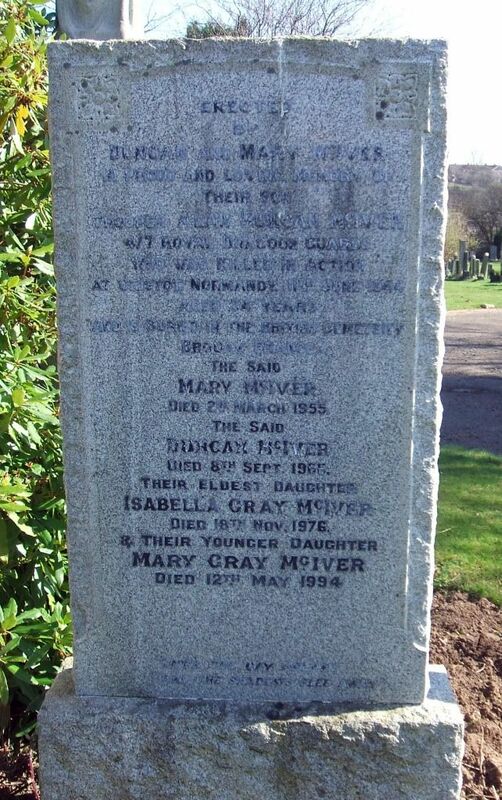 Additional information: Son of Duncan and Mary McIver, of Old Kilpatrick, Dunbartonshire. Grave/Memorial Reference: IV. B. 6. 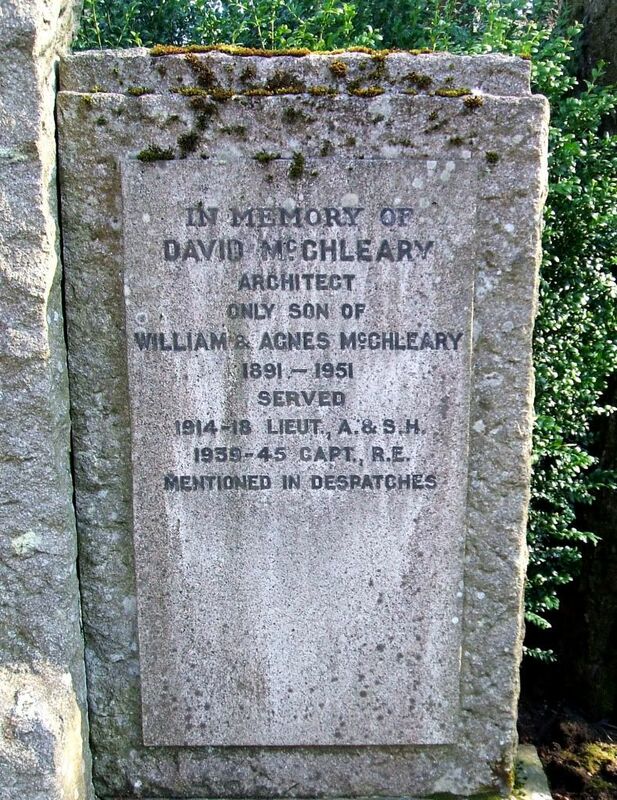 Cemetery: BROUAY WAR CEMETERY, FRANCE. 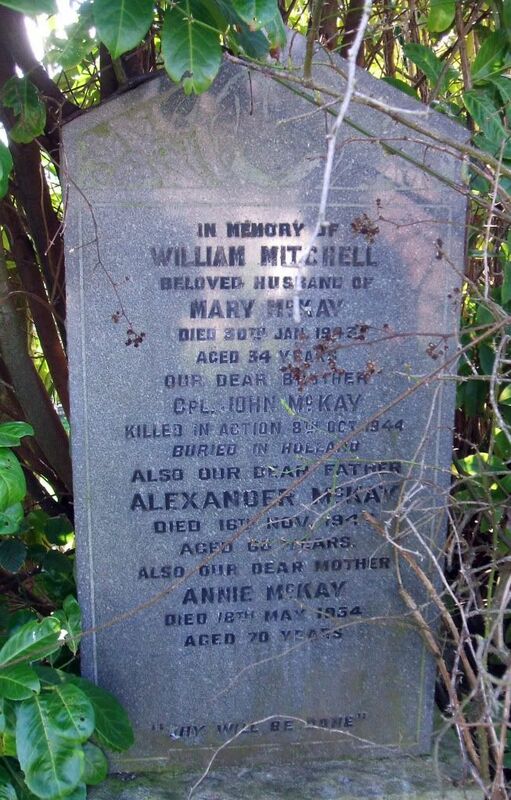 Additional information: Son of Alexander and Annie McKay, of Dalmuir, Dunbartonshire; husband of Margaret McKay. Grave/Memorial Reference: 1. D. 11. Cemetery: UDEN WAR CEMETERY, NETHERLANDS. 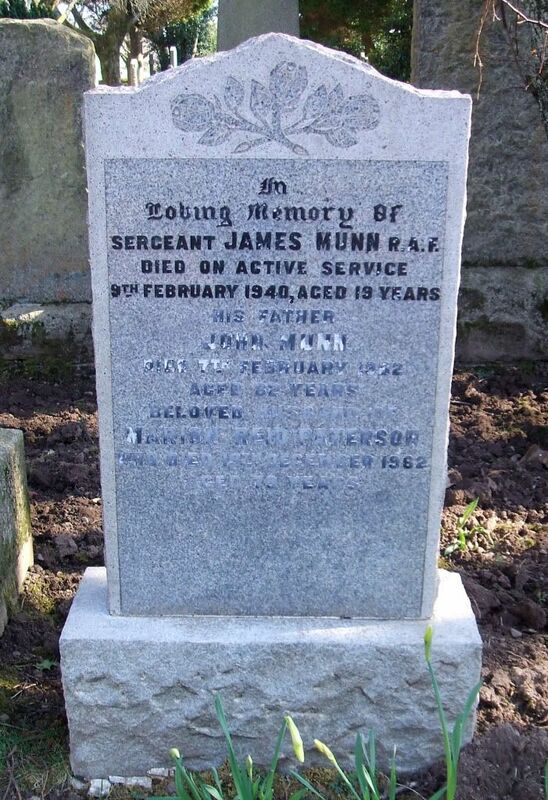 Additional information: Son of John and Marion Munn, of Old Kilpatrick. Grave/Memorial Reference: Sec. B. Grave 357. 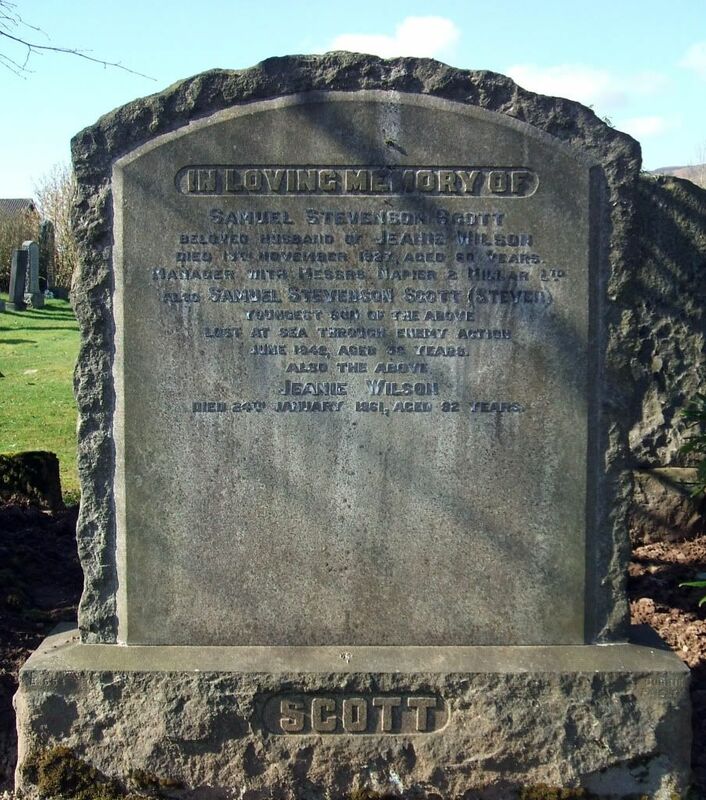 Son of Samuel Stevenson Scott, and of Jeanie Scott, of Old Kilpatrick, Dunbartonshire.